With retail operations in 25 countries, our sustainability efforts span the globe – from raw goods suppliers in Southeast Asia to our unique printing and dye processes in the U.S.
Our fundamental commitment is to erase or drastically reduce environmental impact, to cultivate the highest respect for human labor, and to adopt new innovations in recycling, waste disposal, water harvesting and green-friendly energy policies. 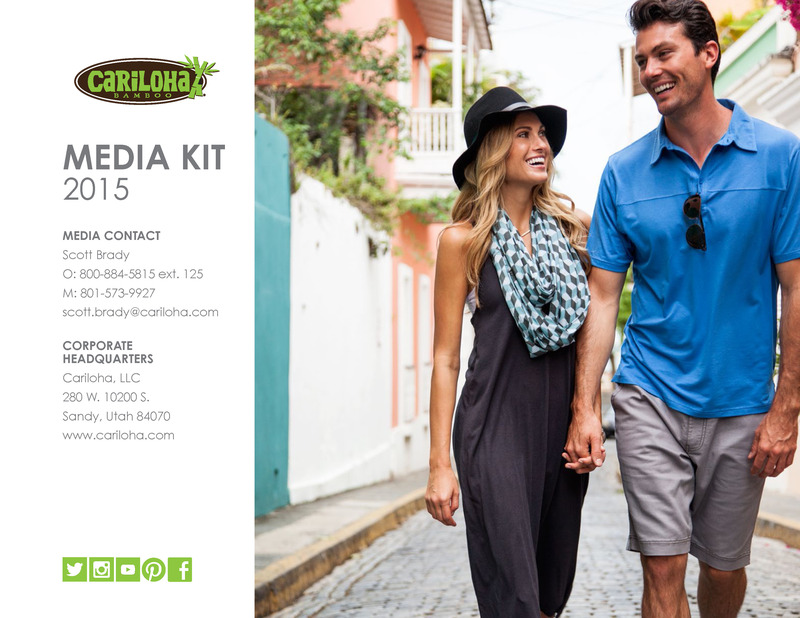 As part of our quest for sustainable, planet-enhancing concepts, we introduced a new retail and clothing line in 2007 called Cariloha, which only uses bamboo fibers. 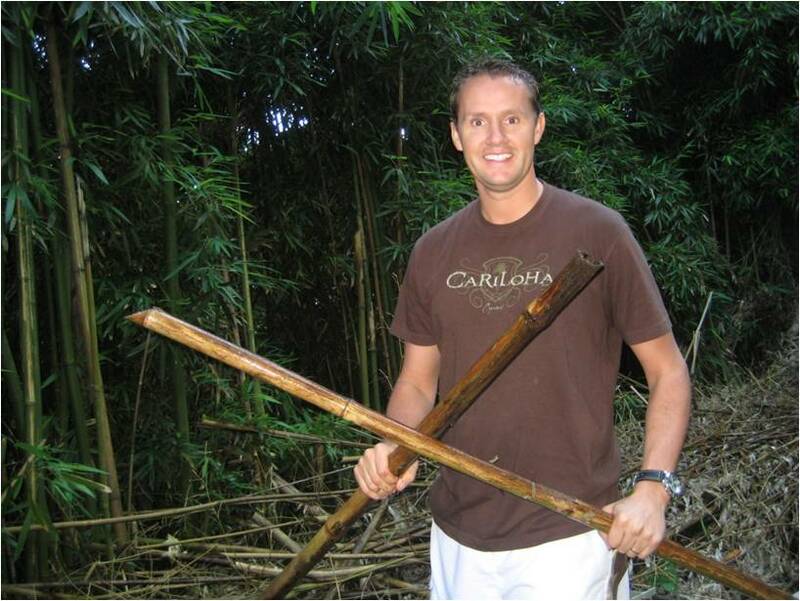 Bamboo is one of the most eco-friendly and renewable plant sources in the world. It replenishes itself naturally, without chemical pesticides or fertilizers, and has natural antibacterial qualities. Working closely with EPA and the Organic Crop Improvement Association (OCIA), we have replaced oil-based foam packaging with recyclable boxes. We have created a retail bag that uses recyclable plastics, reducing landfill excess and decomposition. Restricted substances are universally banned in all our production processes – a policy that is also strictly enforced with our suppliers. No Toluene, DBP or formaldehyde are used in our nail polish, and all our plastics products (hair clips, Sol Flyers™, jewelry) are made from recyclable plastics. Additionally, our sustainability procedures include the 100% recycling and reuse of cotton waste, the reuse of drinking water in gardening, the use of only 100% water-based paints, a “closed loop” advanced spinning process that creates our bamboo fibers and reuses the solvents involved in the process, and the use of recyclable materials in our screen printing process, as well as the disposal of non-recyclable residues. The dyes used in our revolutionary Spectrachrome® color-changing process are 100% organic and environmentally safe. We have strict monitoring standards at the 40 factories where we buy source materials. We only work with suppliers who do not use forced labor or child labor in any form, who pay wages that are equal to or exceed the minimum wage, who adhere to the highest occupational and safety standards, and who do not discriminate in recruitment and employment practices that embrace everything from gender, religion, sexual orientation and political opinion to marital status, race and national origin. Absolutely right. Going green is the future in every sense. Because if we don’t go green, then there might not be a future at all.